Art's Chili Pepper: Don't Forget! 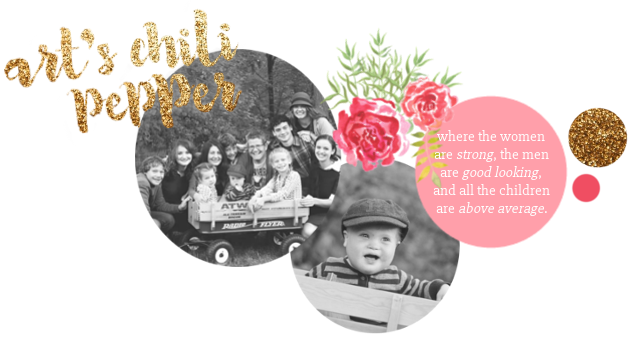 ...to vote for Art's Chili Pepper in Circle of Moms top 25 large family blogs. Gohere to vote every day between now and August 1st!